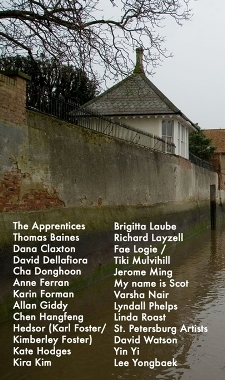 KLAC offsite project at Greyfriars Art Space. 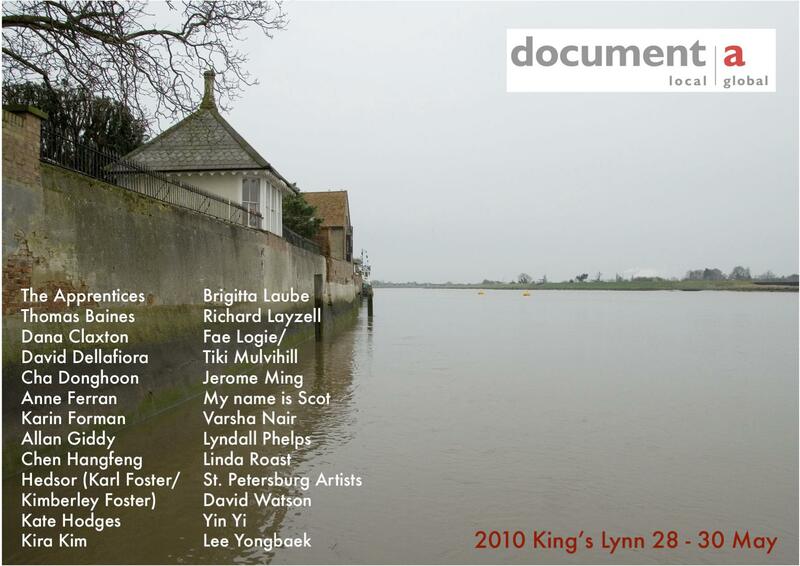 document-a (local:global) is a unique artist-led project with work sited throughout King’s Lynn, Norfolk. Linda Roast (UK), Richard Layzell (UK), David Watson (Australia), Kira Kim (Korea), Chen Hangfeng (China).